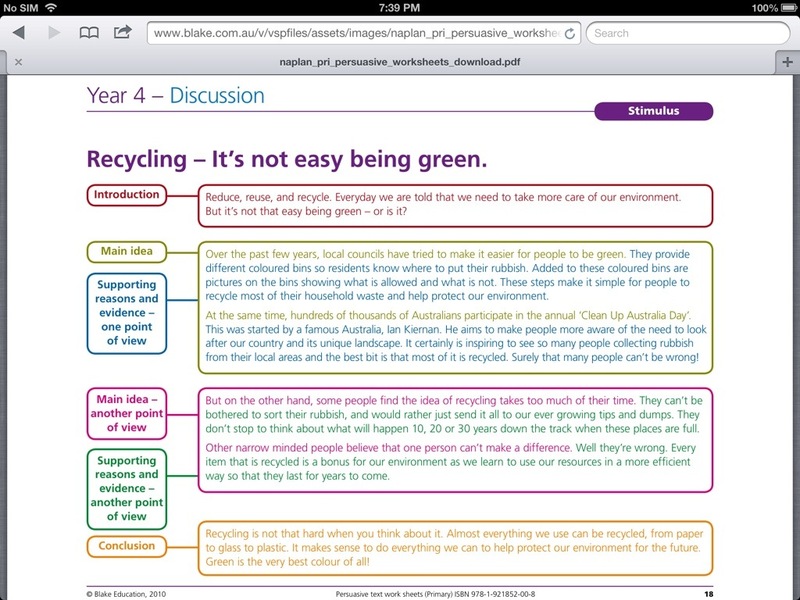 This is a class blog for Mr Andrew’s grade. This year we are a grade 3/4 class at Liddiard Road Primary School in Traralgon. We hope you enjoy looking at our class blog. 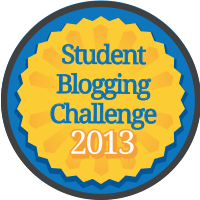 Feel free to explore the blog and please comment on the posts or students’ work which they have completed. For more information on the school and grade, click on the Mr Andrew’s Classroom page.